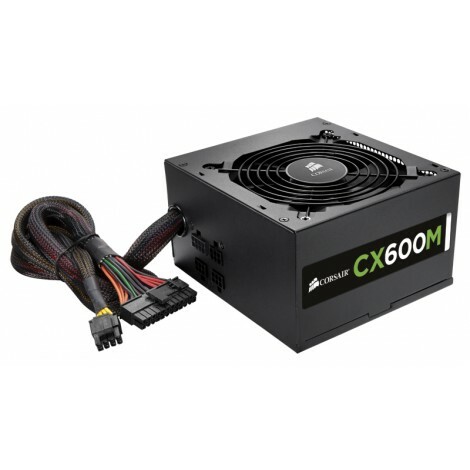 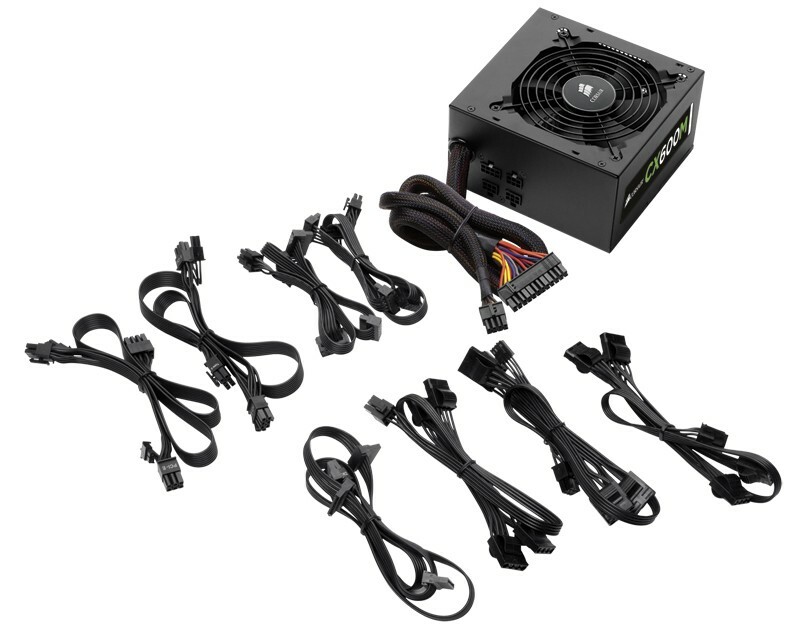 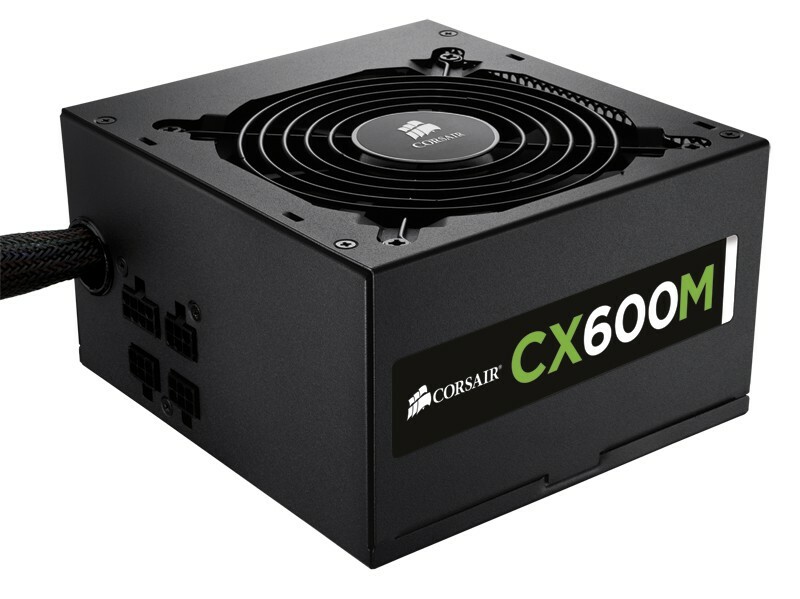 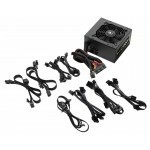 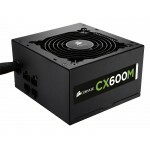 CX Series Modular power supply units are an excellent choice for basic system builds and desktop PC computer upgrades, offering high reliability, low noise, easy installation. 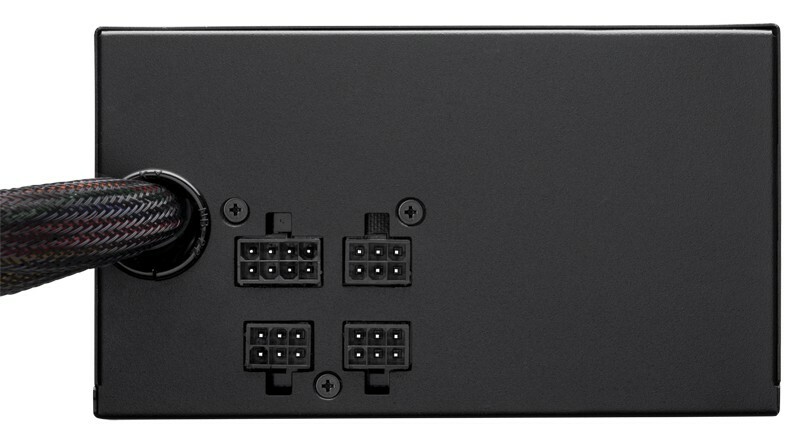 The flexible modular cabling system lets you use only the cables you need, and 80 PLUS Bronze certified efficiency means less excess heat, lower noise, and lower power bills. 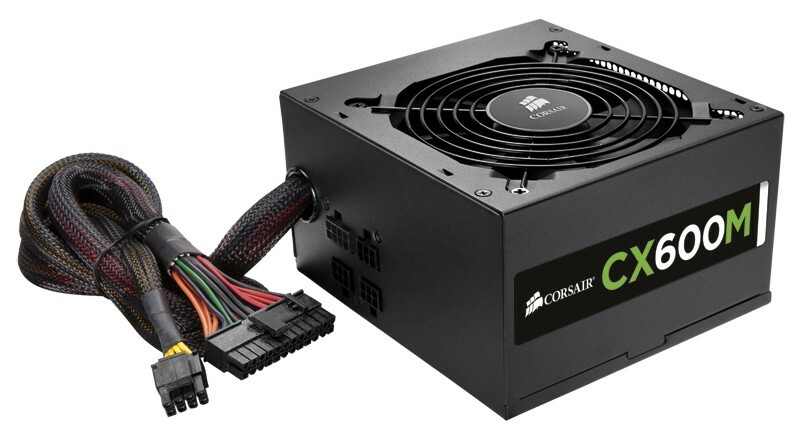 The large-diameter, thermally controlled fan makes CX Series Modular quieter at idle, and the large diameter reduces noise even when you’re pushing your system hard. 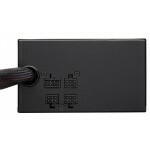 And, the matte black finish, black-sleeved cables and black connectors help give your system a restrained, high-tech look.